Just a quick post after a busy weekend. 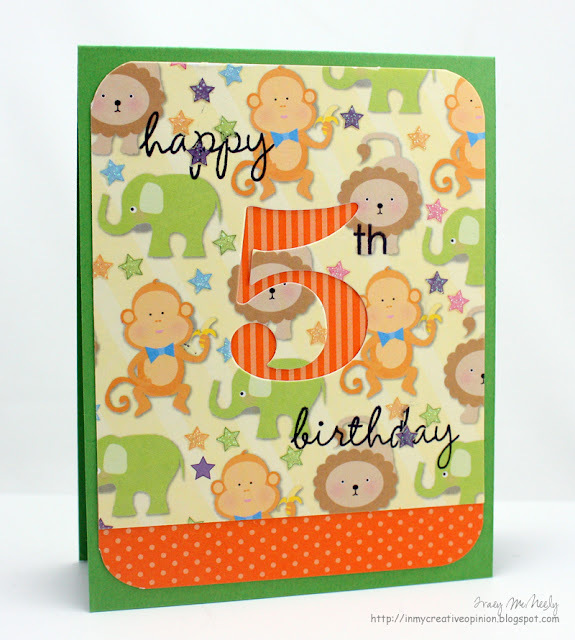 I came across this DCWV Nana's Kids paper pad on the weekend and decided that I would make a card for my nephew who will be turning 5. 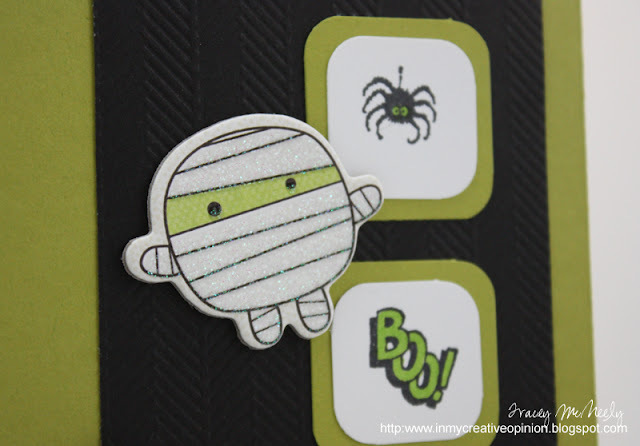 I have been wanting to try this technique of die cutting the number out of my paper and using it, not the number. I was pleased with the way it turned out. 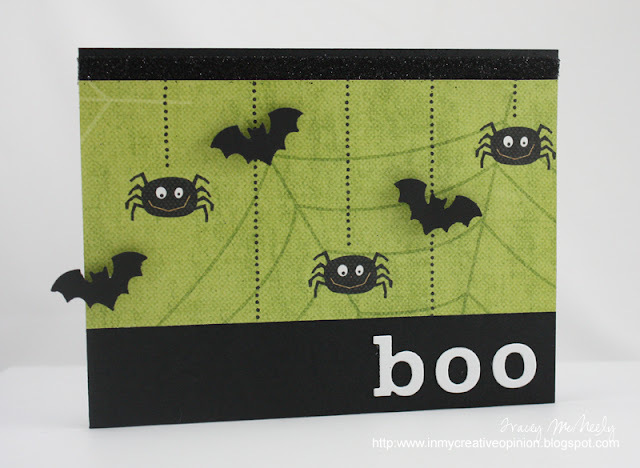 I am entering this card into the Simon Says Stamp-tember challenge and the Anything Goes Challenge. This Week's sketch is based on a card from this month's RetroSketch Headliner Wendy Frederick! 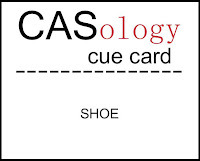 She has fabulous CAS style, you should visit here blog HERE. 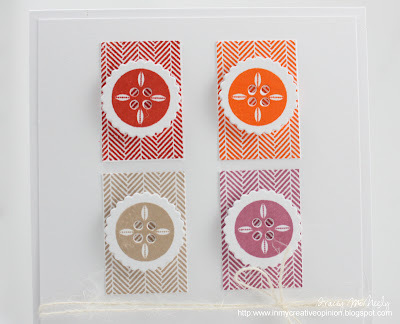 I used some patterned paper from Pink Paislee's Urban Prairie. 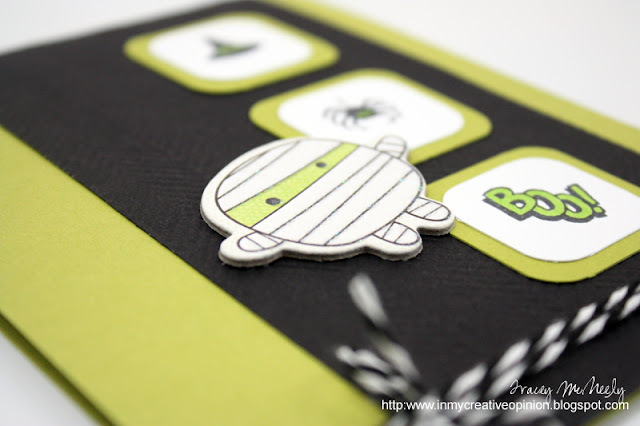 I love those papers but especially in the cute 6 x 6 format! A late post tonight. It has been a very exhausting day. There was a lovely service today for my Father-in-Law, 4 hours to Ottawa and 4 fours back. Athough my husband and I and our in laws live in Toronto, his homestead is in Carleton Place a little town just outside of Ottawa. I want to send a sympathy card to his surviving sister, but taking it with us today didn't feel quite right. I will send it so she can appreciate it next week once things slow down again. 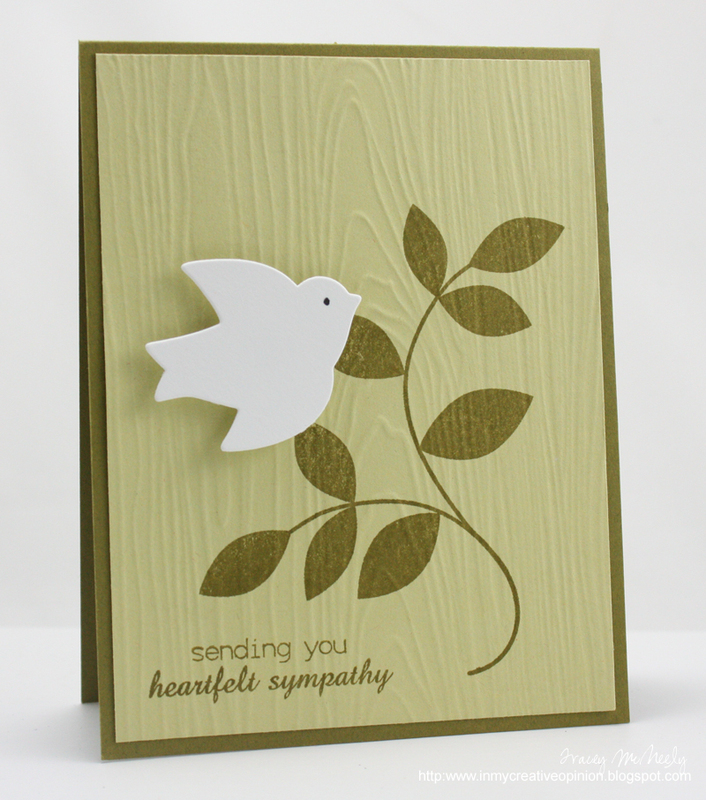 The Dynamic Duos colours this week allowed me to create a peaceful and serene sympathy card. Keeping up with the Halloween Theme I stamped these totally fun witches boots from PTI and pulled out my Copics. 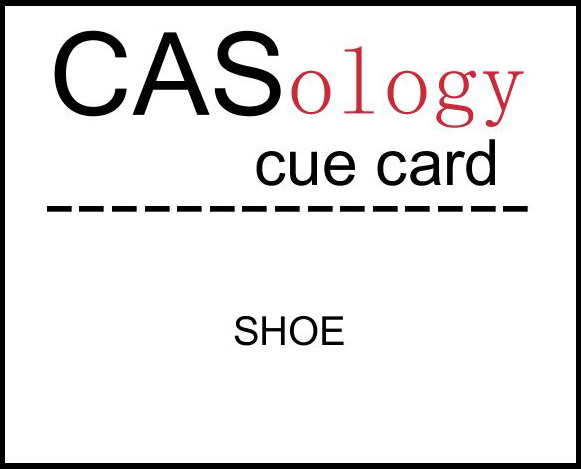 When creating a CAS card Copics are a way to add interest to images which are outlines, have lots of white space to colour or existing shading can be emphasized or detailed. Glitter pens are another way to add highlights to your images and Copic colouring. 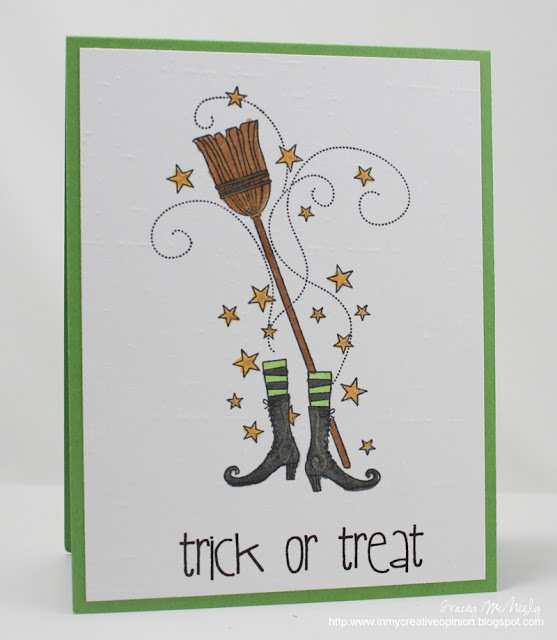 On my card I highlighted the stitching on the witches boots and stars with a Jelly Roll glitter pen. I can't wait to see what SHOE means to you! 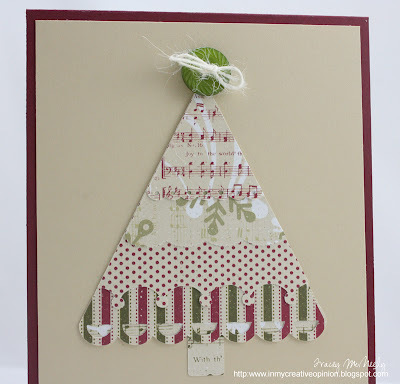 It's the 25th so time for another Papertrey Ink Blog Hop! It has been a difficult week, my father-in-law passed away last Saturday after battling aggressive lung cancer for the past 6 months. We are so sad to see him go, a wonderful father, father-in-law and grandfather. My kids are taking it very hard, maybe because they are a bit older and understand better what happened. They were very close to Papa and we saw them every week. We have the funeral ahead of us tomorrow and then the business of healing. I almost skipped this month but I didn't want to miss out on the fun and actually I think I needed the diversion. 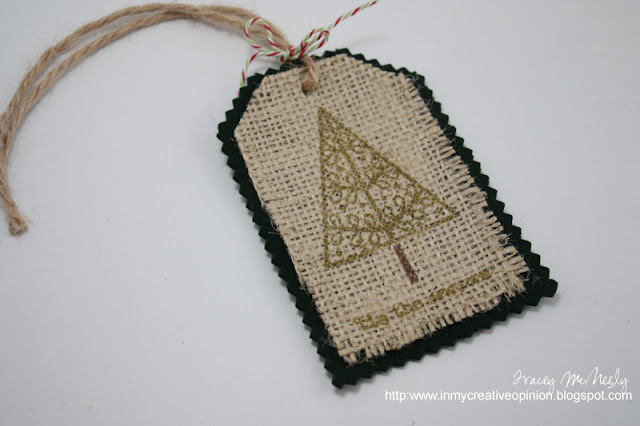 So I created a little gift tag out of burlap and felt. 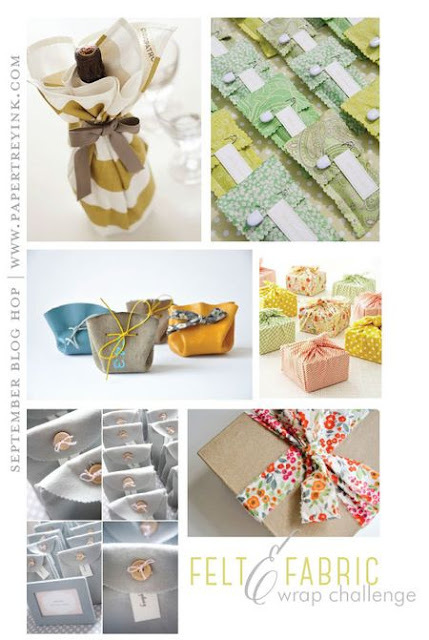 This would be very cool attached to a present wrapped in kraft paper or to a wine bottle. Have fun at the rest of the hop. Has fall found you yet? We have gone from a heat wave after heat wave summer is to beautiful fall weather in Southern Ontario. I still haven't given up my flip flops but socks and closed toe shoes are being worn too. It is time for another colourQ palette and it is full of fall colours. 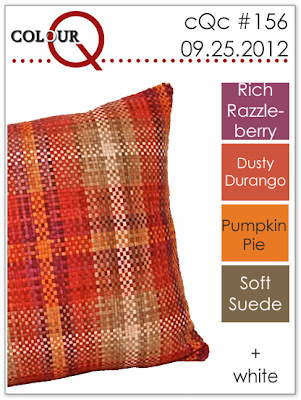 I would love four of these pillows to put on my couch in the family room. 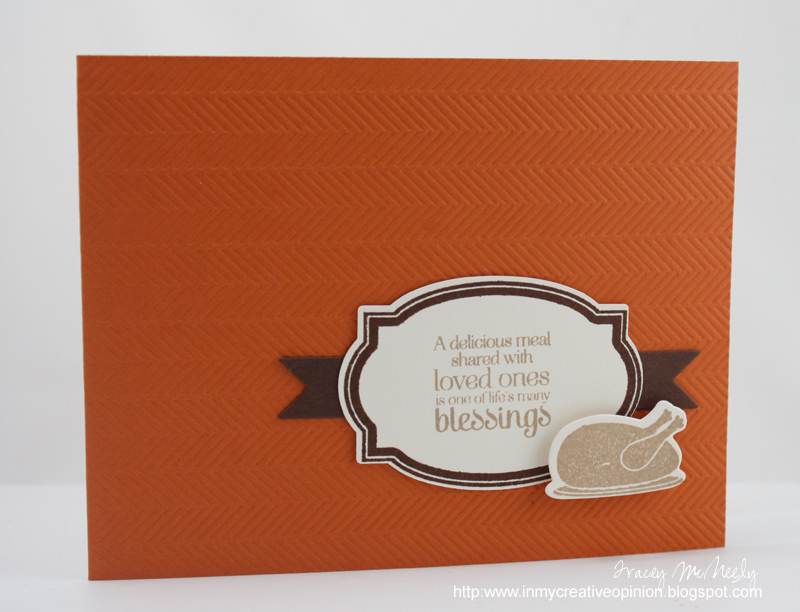 I added four stamped rectangles of tiny herringbone pattern from PTI Background Basics: Herringbone, one in each of this weeks colours. 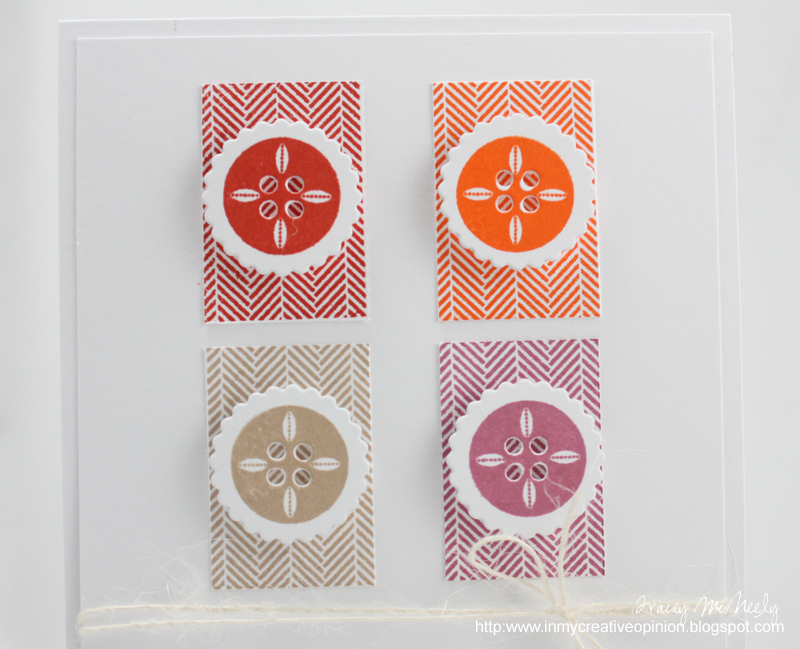 I also die cut and stamped four of the large buttons from Button Boutique, again one in each colour. I tried a design of just the herringbone, then just the buttons then I decided to put the buttons on the herringbone. I didn't want to miss the Cameo Spotlight Challenge again this time. The current challenge is to create a card that uses an image from your Cameo plus this week use TRIANGLES! So what is more triangular than a Christmas tree. I've been cleaning again and I have more dies and stamp sets that are not getting much love. Plus I've lowered the prices on my Stamps for Sale page HERE. 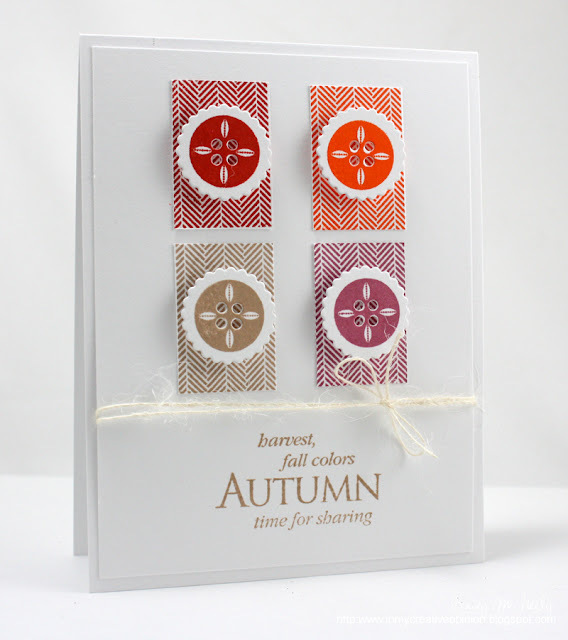 This weeks CAS-ual Fridays challenge is to create a clean & simple project inspired by autumn. We celebrate Thanksgiving in Canada the second Monday of October, this year it falls on October 8th. 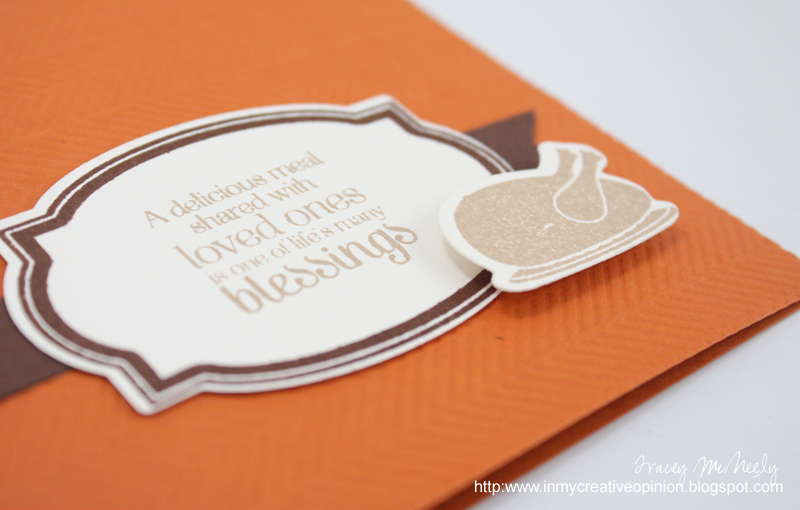 Usually Thanksgiving sneaks up on me but this year I hope to get some cards done ahead of time. 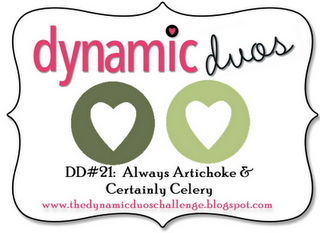 When I was creating my cards for these challenges, this was the one that was left behind. I decided yesterday that this card looked like it was missing something, so it just got left on my desk. Tonight while tidying up (I do that occasionally) I decided to add a few popped up bats punchies and then I added score tape that I sprinkled black glitter above the patterned paper--finished. To me white means pure, innocence, serene, peace. I knew I wanted to make a card that would comfort someone who was going through a difficult time. 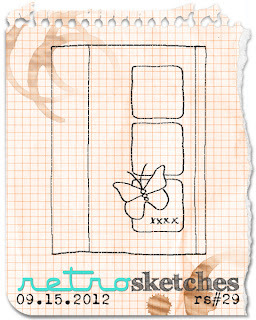 So it started with the sentiment, with that I knew that I wanted a butterfly to be a part of this card. 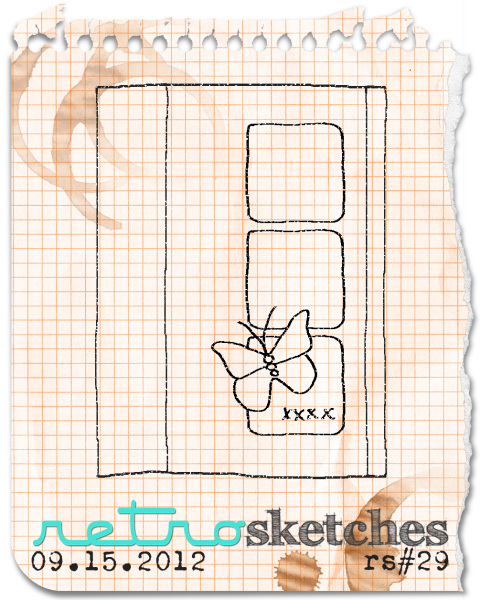 I punched the butterfly out of white dotted vellum to add some interest to a card which was going to be rather plain. To draw attention to the butterfly and focal point I die cut a circle opening in a top layer of white cardstock then I embossed the circle again drawing attention to the focal point. 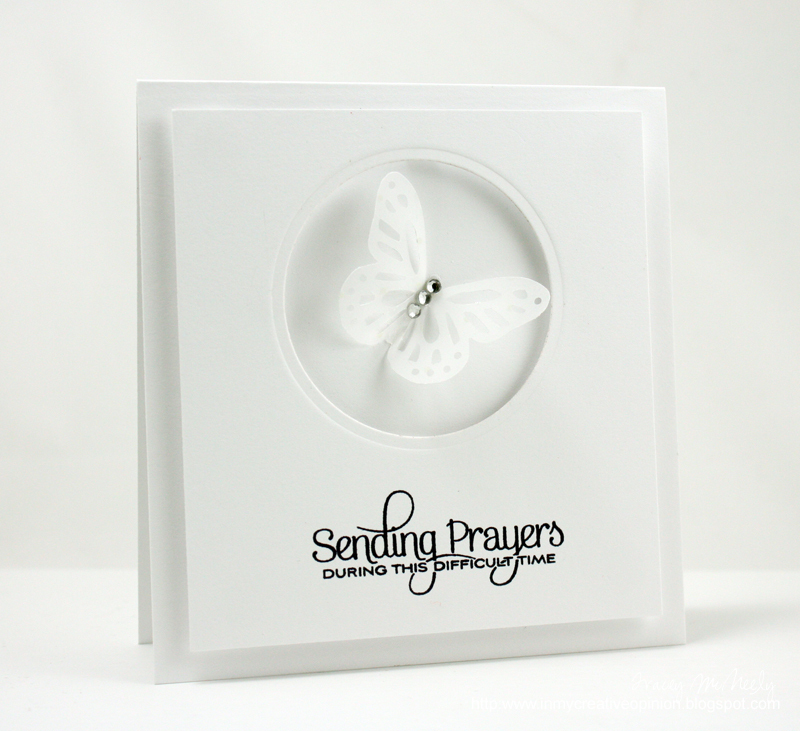 I popped up this panel with foam dots not only to draw attention once again but to protect the butterfly which adds emphasis to the message the card conveys. I can't wait to see what WHITE means to you! 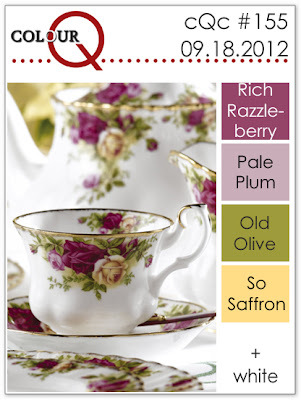 Time for another colourQ palette! Arielle has done it again putting together a fabulous inspiration photo and colours. For my card t his week I used Papertrey's Heart-2-Heart #7 for my flowers and leaves. 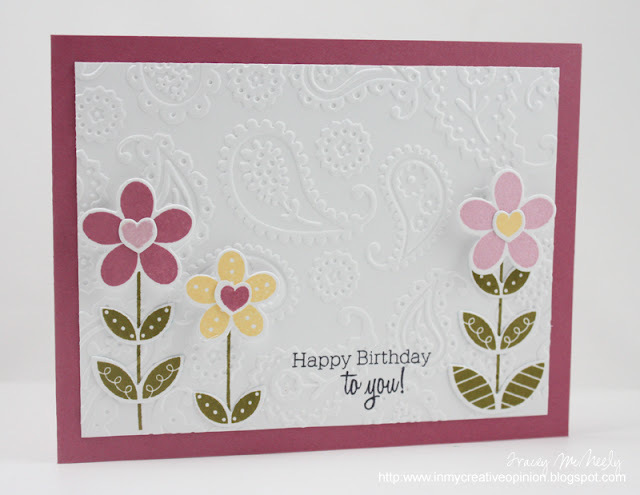 After I stamped the stems and sentiment on the white card panel I embossing it with the Paisley embossing folder by Cuttlebug. The flowers heads were popped with foam dots. 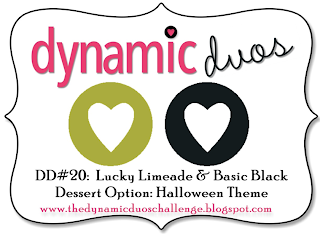 There are so many fantastic challenges in blogland this week and all scream for Halloween to me. I combined the Dynamic Duos #20: Black Tie Lucky Limeade and Basic Black with a dessert options of a Halloween Theme along with this week's RetroSketch and CAS-ual Fridays challenges. I followed Laurie's sketch from RetroSketches pretty closely. 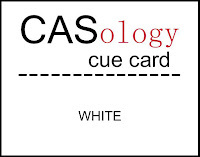 This is my second card for CAS-ual Fridays this week which was black & white plus one other colour. I pulled out a really old set of Hero Arts wood block Halloween Ink n' Stamp, I am not even sure the name of the set as they don't carry it anymore. I used some of the images that I could enhance with some Copic markers. 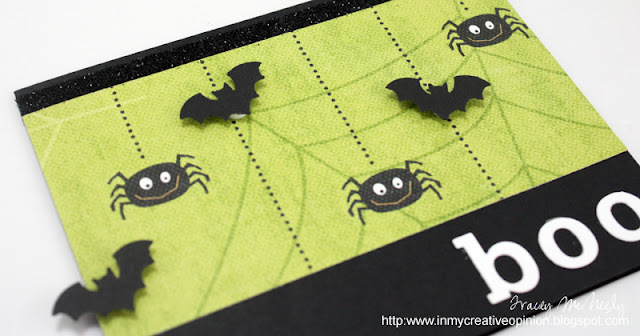 I created some inchies, rounded the corners and mounted them onto 1 1/4" Simply Chartreuse square also with the corners rounded and then adhered them to a True Black panel that had been embossed with Papertrey's Herringbone Impression Plate. 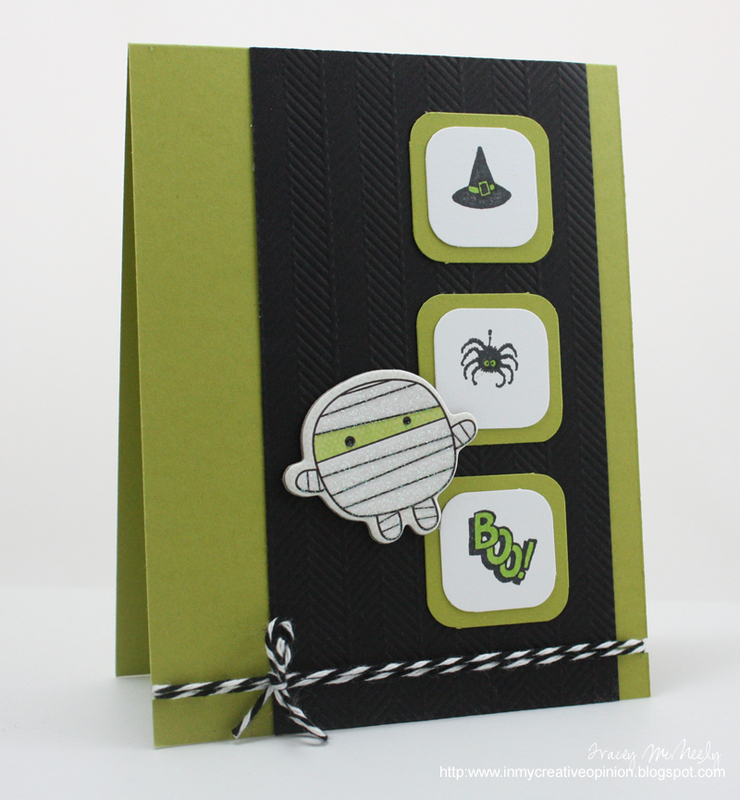 The mummy is a glittered chipboard accent from My Minds Eye Boo to You from my stash. 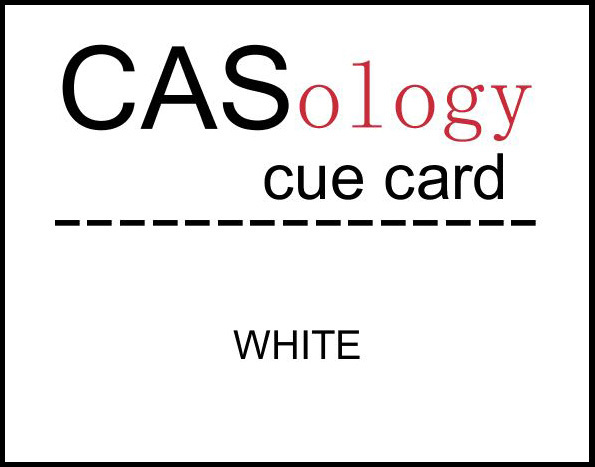 This week's CAS-ual Fridays challenge is to create a clean & simple project that is black & white plus one other colour of your choice. 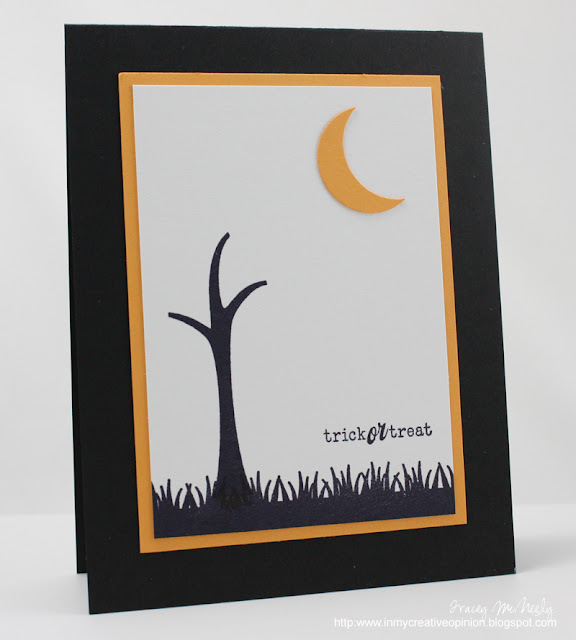 I seem to have Halloween on my brain this week so I chose to use a couple of stamps that would not normally be stamped in solid black...solid black to make my eerie night time scene. I've been cleaning again and decided that it was time to part with some of my dies and a couple of stamps sets that do not get used. 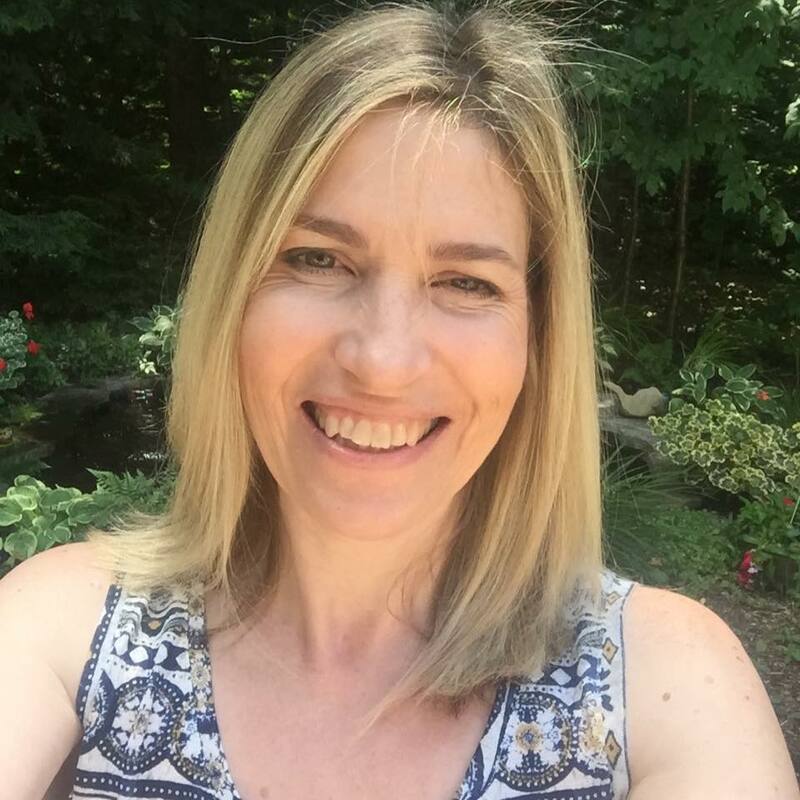 Send me a note if there is anything you are interested in to jtmcneely@rogers.com. I will ship for free and can accept payment through PayPal. * Brand new label and CD case included. 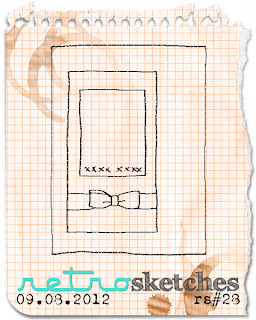 Broke out a little Halloween for this week's RetroSketch. A bit ahead of the game this year. Thanksgiving falls at the beginning of October in Canada, so you are busy first with back to school, then you blink and it's Thanksgiving weekend and blink once again and it's Halloween. So this year I am determined not to let these three events to sneak up on me. 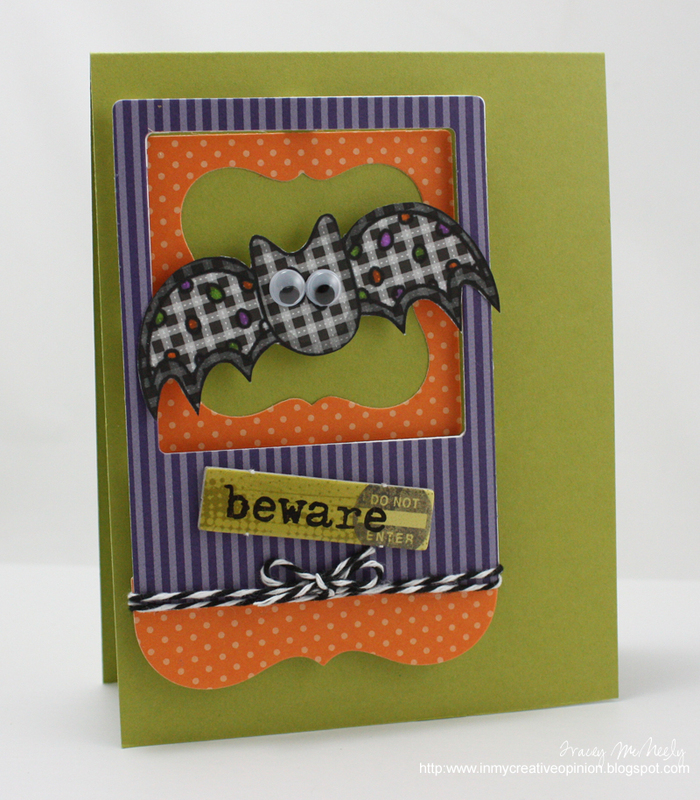 The sketch for this week was based on a this CARD by Kasia. 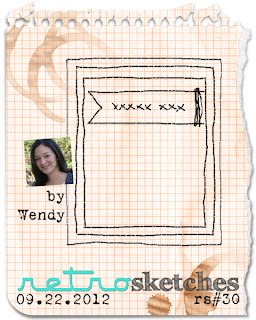 I used this month's freebie digital image from The Alley Way Stamps and I printed it on the gingham paper from Papertrey Ink's Smokey Shadow Pattern Pack. I fussy cut the image and added some Copic detailing and googley eyes. The bat was put into a Fabulous Frame also by Papertrey die cut with Orange Zest and Royal Velvet patterned papers. 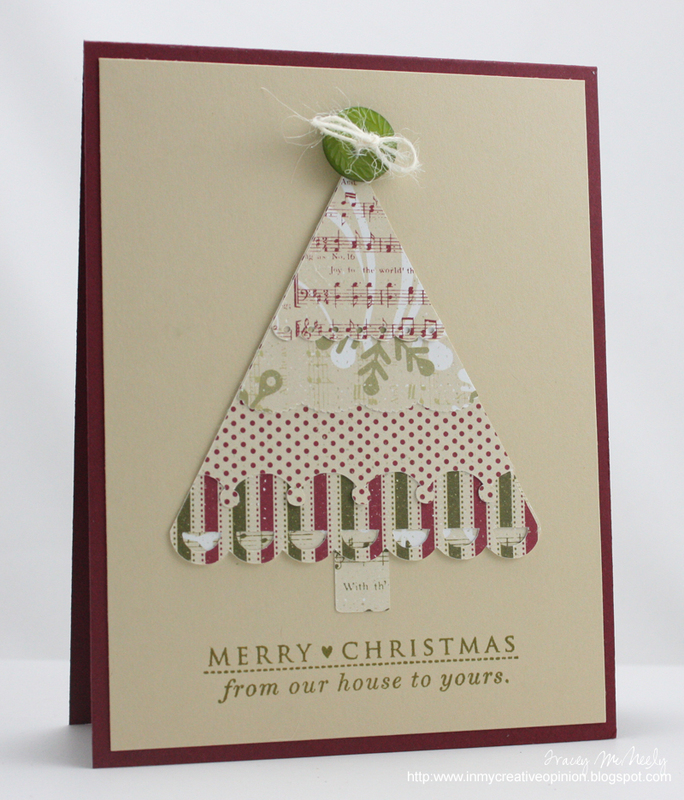 The chipboard sentiment from Scenic Route was in my stash. Foam dots and black and white baker's Twine finished it off. Happy Birthday Kara Blog Hop!